Home Sellers Act Now For Your FREE Book! 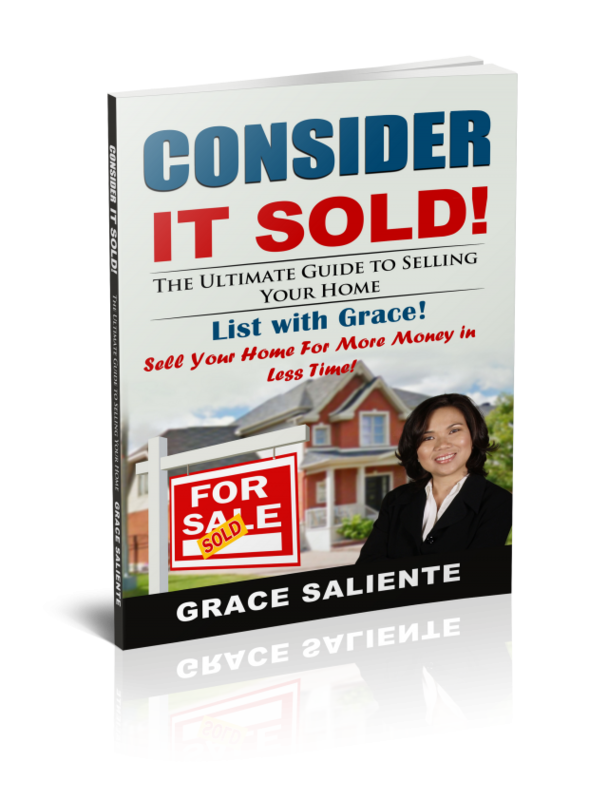 To help you prepare and learn tips on how to sell your home for more money in less time in this Red-Hot Market, get your Free book CONSIDER IT SOLD! The Ultimate Guide To Selling Your Home.